Renault Sport has lost its bid to run the FIA’s Regional Formula 3 championship for Europe in 2019. The ACI bid is on behalf of WSK, which was the only rival to Renault Sport and already promotes the World Karting Championship and Italian Formula 4 Championship. 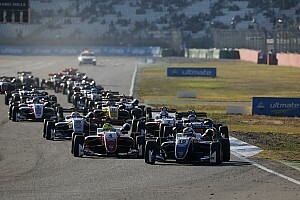 The series demonstrated a Regional F3 car at last month’s Vallelunga Italian F4 round, using the same Tatuus chassis and Autotecnica-tuned Alfa Romeo turbo engine as used in F3 Asia and the new women-only W Series. 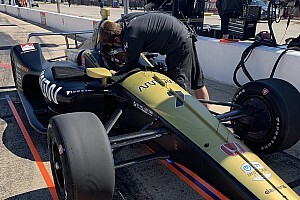 Renault Sport was initially the favourite to land the deal, with the FIA only wanting one Regional F3 series as the concept gets up and running in Europe. 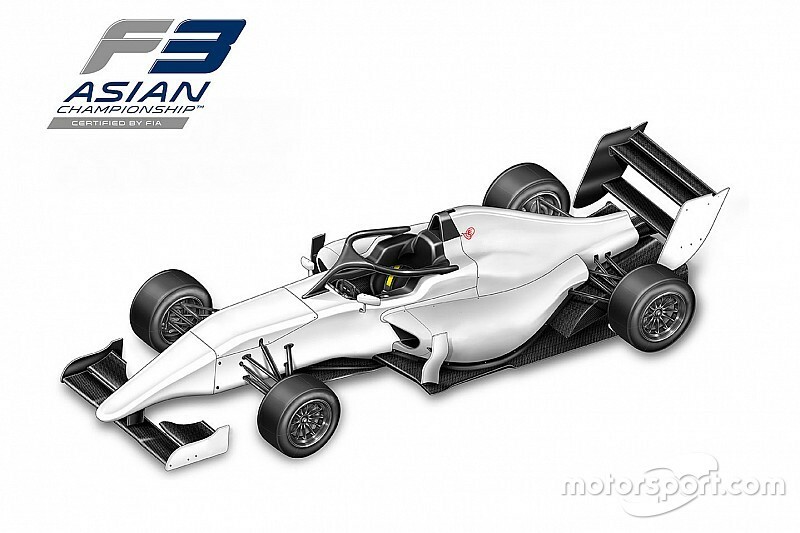 Its ‘F3R’ concept was intended to be a straight replacement for the long-running Formula Renault Eurocup, and would likely have featured ‘glamour’ races at the Pau Grand Prix and supporting the Monaco Grand Prix. But over recent days, sources suggest that the verdict was seesawing between WSK and Renault Sport. 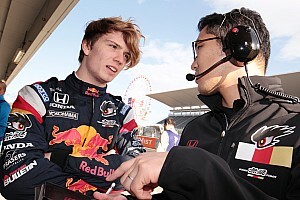 And on Wednesday, Renault Sport Racing commercial director Benoit Nogier was moved to tell Motorsport.com that the French giant could go ahead with its series for Regional F3 machinery, even without FIA blessing. 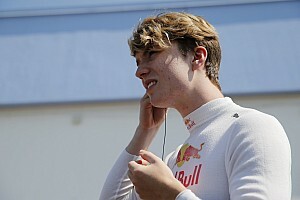 WSK and the ACI are known to have strong support from the Ferrari Driver Academy, which was instrumental in the creation of Italian F4 for the 2014 season, for their Regional F3 concept.